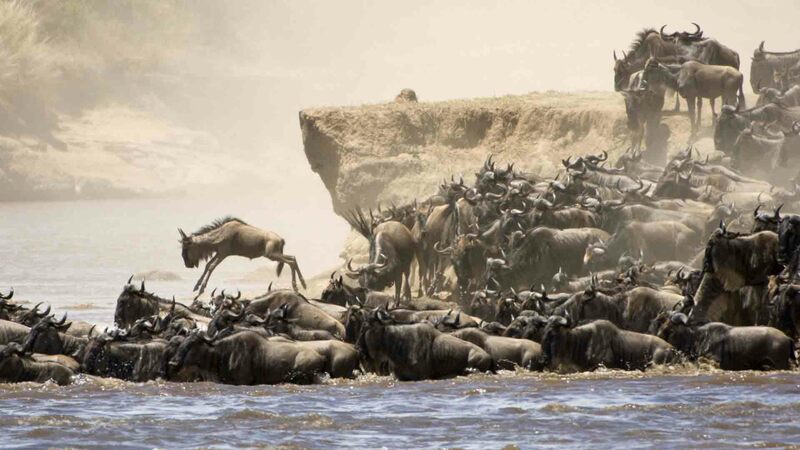 Our Great Migration Photo Safari offers wildlife spectacle thats simply astounding. This Masai Mara Photo Safari is for anyone serious about wildlife photography: only four photographers in each vehicle, luxury lodges, all meals, and park entrance fees. Our outstanding local guides fully understand the needs of serious photographers. This Kenya Photo Safari is purely based on the Great Wildebeest Migration and gives the guests a once in a lifetime opportunity to witness and photograph this amazing natural spectacle. Witness the epic migration of a million plus wildebeest and zebra making their way from Kenya to the Serengeti, running the gauntlet of lions, crocodiles, leopards and more! Your safari guides will share their extensive knowledge of the Masai Mara wildlife, flora and fauna . To get the perfect photograph it is important to be able to study the animal and understand it’s overall behaviour, so as to perfectly position the vehicle and most importantly not to harass the animal or destroy the environment in any way possible. Over the years, having spent numerous hours closely interacting with the wildlife, they will assure you the perfect position to guarantee you that picture perfect shot. All our safari guides have a minimum of the bronze level qualification from the Kenya Professional Safari Guides Association (KPSGA), which was set up to, ensure excellent standards in guiding. They have a vast knowledge in a variety of fields, which include, ornithology, botany, geography, entomology and of course a extensive knowledge of the different animals encountered whilst on safari. While in Nairobi, guests will spend the night at 4 Star or 5 Star Nairobi City Hotel. 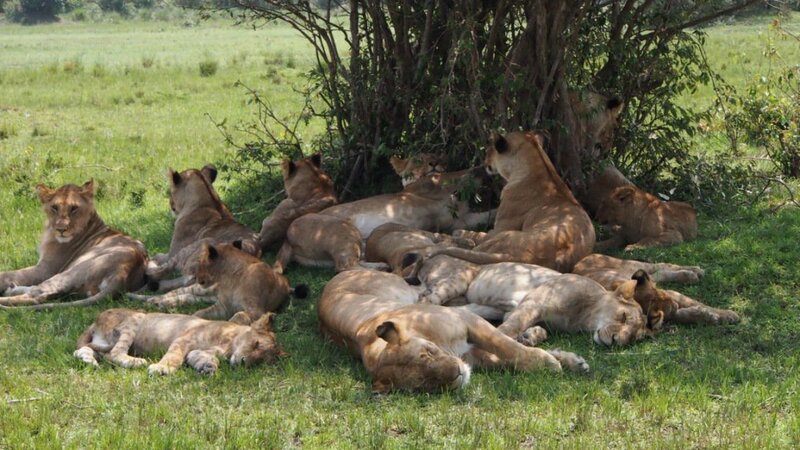 On safari, the guests will be staying at a luxury five star camps/safari lodges located right in the centre of the famous Maasai Mara National Reserve that boasts excellent cuisines from all around the world and they cater for both vegetarians and non-vegetarians. Notes: Our safari is designed to maximize photographic opportunities, therefore, we will not be in camp for breakfast. Our camps provide breakfast boxes that we take on location for when there is a break in the action.